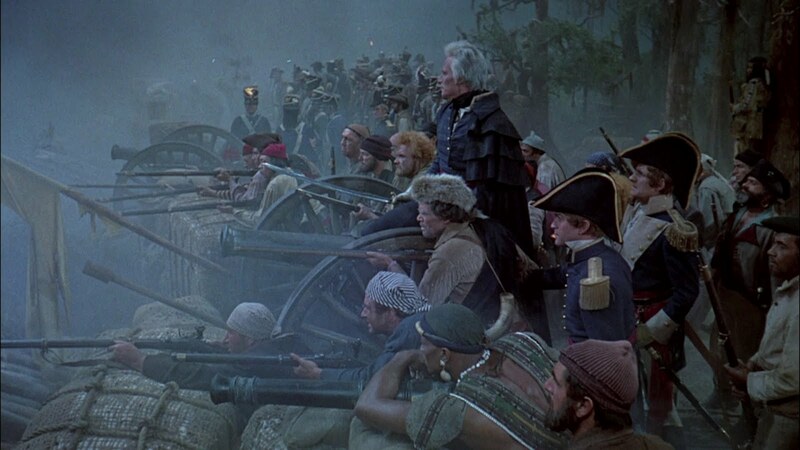 THE BUCCANEER—–Cecil B. DeMille began this $6,000,000 color remake of his earlier hit, but ill-health claimed him, so old friend and featured player Henry Wilcoxon took over producing, while son-in-law Anthony Quinn made his bow as director. The DeMille touch (ouch, was that an anvil?) is evident, but mercifully toned down some, so what results in this 1958 version is not as fast-moving as its predecessor, but less jangling on the sensibilities. 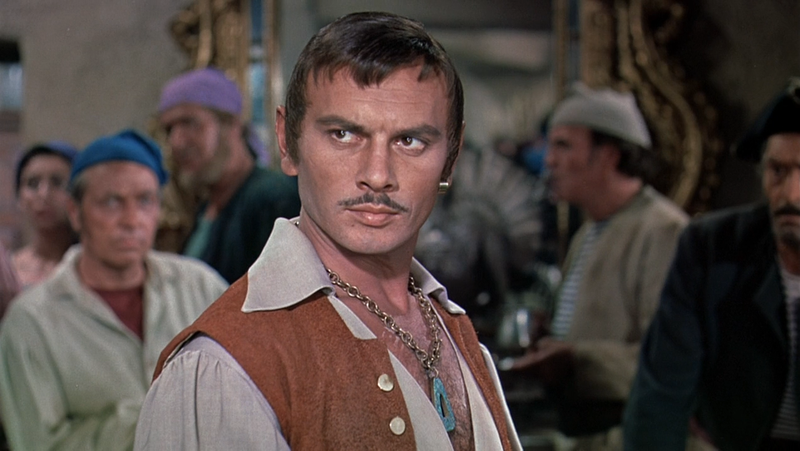 Yul Brynner isn’t as much fun as Fredric March was playing Jean LaFitte, but he’s more believable. 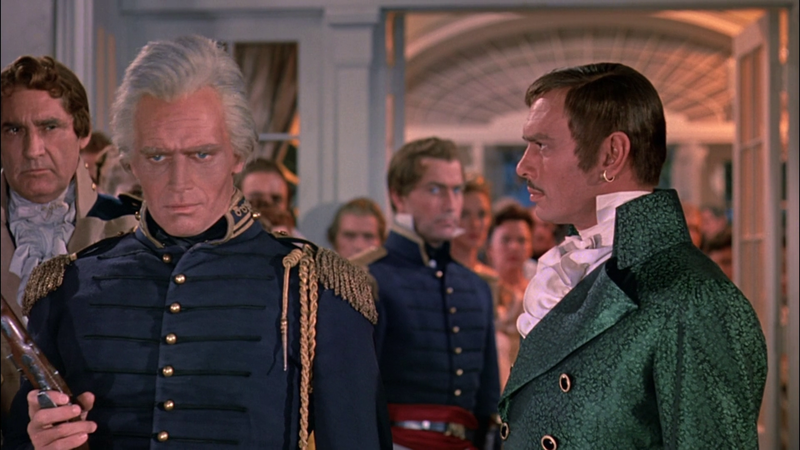 Charlton Heston puts some gumption into Andrew Jackson, so ‘Old Hickory’ is not cardboard as most US Presidents were in older films, however Heston noted with regret in his autobiography that he’d blown his research and played Jackson with the silver-mane of late middle age rather than the younger man he really was at the time of the story. We’ll allow. 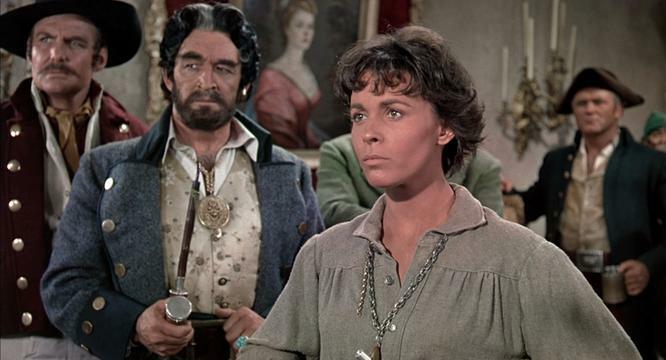 Inger Stevens and Claire Bloom are sexier and much more bearable than Franciska Gaal and Margot Grahame were two decades earlier, though the romantic interludes the script provides aren’t more than papier-mache filler that slows the films pace (it runs 121 minutes). 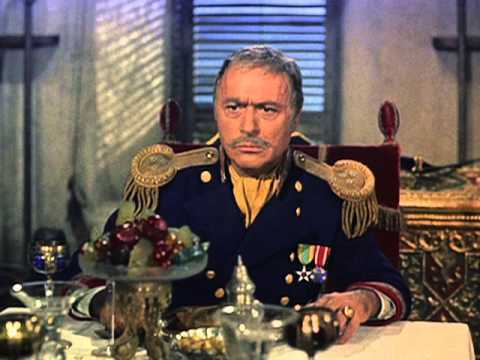 Charles Boyer takes over from Akim Tamiroff as ‘Dominique You’ and he has fun with it. The supporting cast swarms with familiar thugs and pugs. 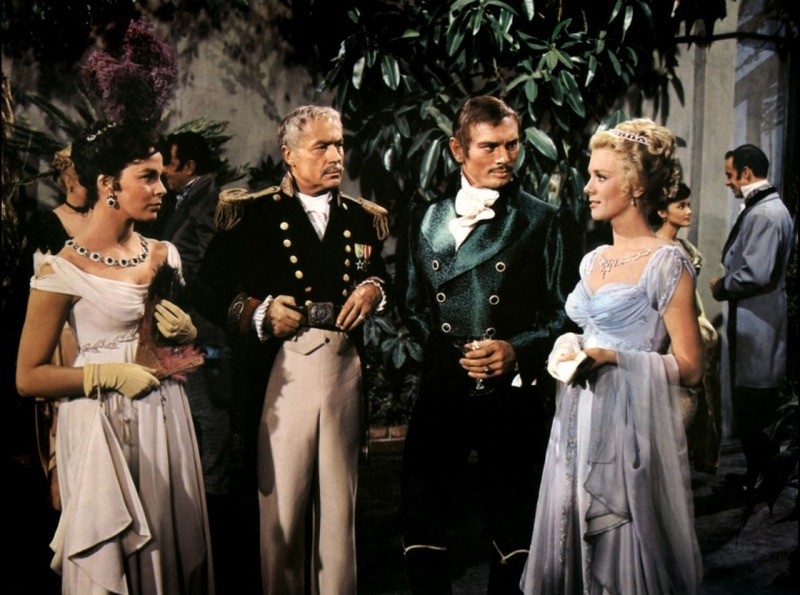 A lack of action hurts, but the pretty color (camera by Loyal Griggs) , lavish costuming (Oscar nominated) and decent Elmer Bernstein score take up the slack. When the boom-boom finally arrives, it’s a loud and rousing recreation of the fightin’ at New Orleans. The lines of red-coated Highlanders advancing through the fog, bagpipes blaring, against ‘Andy’s’ long rifles ought to get whatever patriotic blood you’ve got to rushing (hard to overstate the thrill this lopsided victory sent through America, and the shudder and shock it reverberated through Europe—hey, go pick on India for a while…). The film was only a mild success, making $7,000,000 back on its investment of $4,700,000.. Critics were unimpressed, and DeMille was crushed (he died a month after it came out). Quinn didn’t enjoy the assignment, clashed with the imperious Brynner, and would not direct again. With E.G. Marshall, Henry Hull, Lorne Greene, Henry Wilcoxon, Slim Pickens, Ted de Corsia, Woody Strode, Fran Jeffries, John Dierkes, Bruce Gordon, Jack Kruschen, Robert F. Simon, Mike Mazurki, Jack Pennick and Ty Hardin. Pirate wench and high-born toots try to out-smoulder each other. Men win either way.